Welome to the 2nd part of mining monitoring tutorial series. In this article you will get to know about how to get email notification if your mining rig goes down. We all know the frustration when we realize that our mining rig is not mining since x time. We manually cannot monitor the rig all of the time so some automated monitoring solution is needed. Powershell script which I have provided below will rescue you in that case. If your rig crashes anytime or mining pool is down then you will be alerted via email regarding its crash. Thus saving your precious time in deciding what to do next ,after crash. Logging in via team viewer is one of the option. 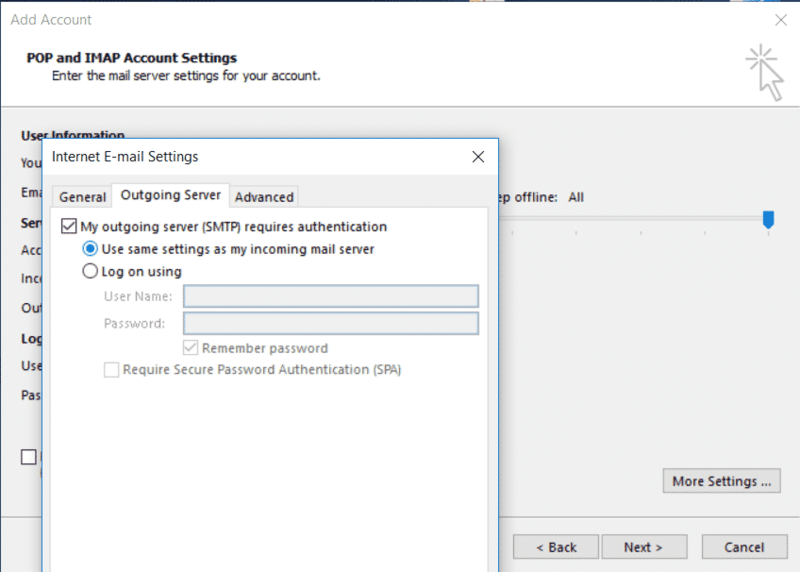 For this script you need to have desktop email client – outlook and a Gmail account. 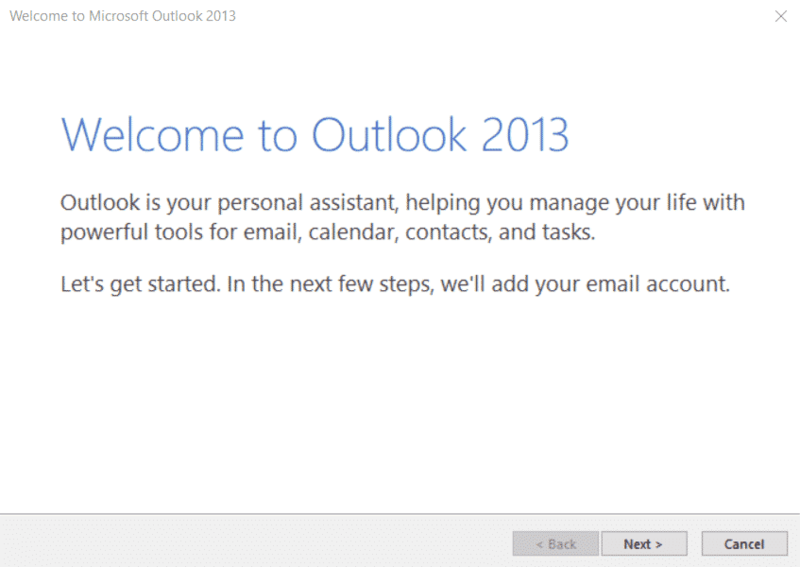 Outlook comes prebundled with MS Office. 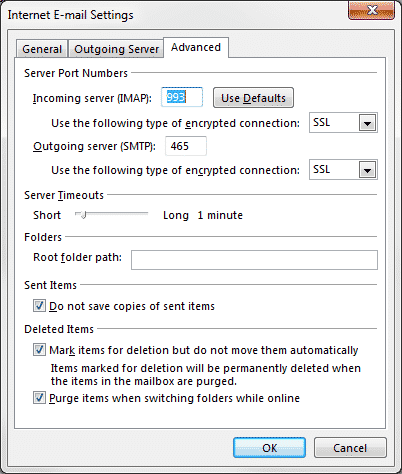 On top right-click on gear icon >> Settings >>Forwarding and POP/IMAP. 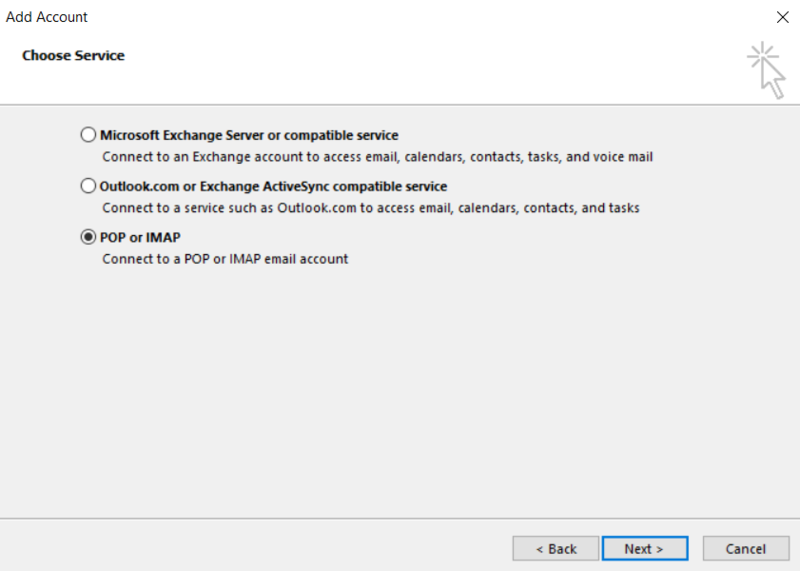 in “IMAP Access: ” choose Enable IMAP. 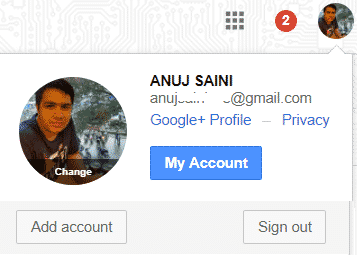 After login to Gmail, click on your profile picture >> My Account >>Sign-in & security. Scroll down and in “Signing in to Google” tab click on App Password. 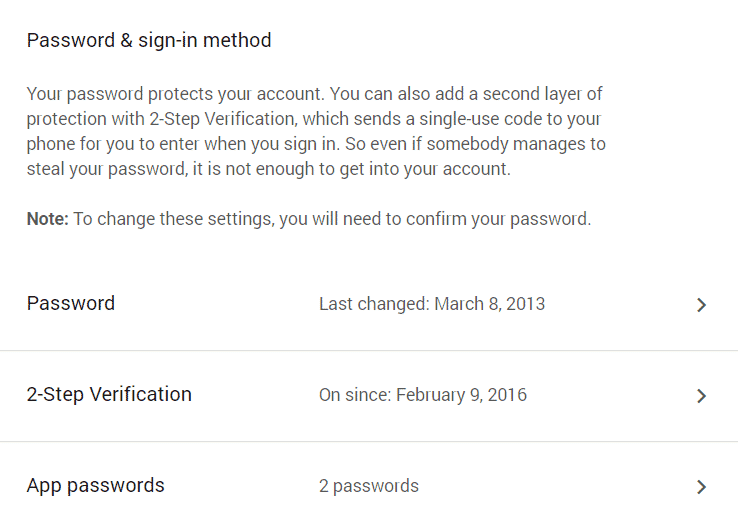 If you don’t see ” App Password ” enable “2 Step Verification” for your Gmail account first. In “Select app” choose “mail” and in “Select device” choose “Windows Computer”. Click on “Generate” and save the generated password for later use. Click on “Advance” tab and edit as shown in picture. Encryption type “SSL” in both. 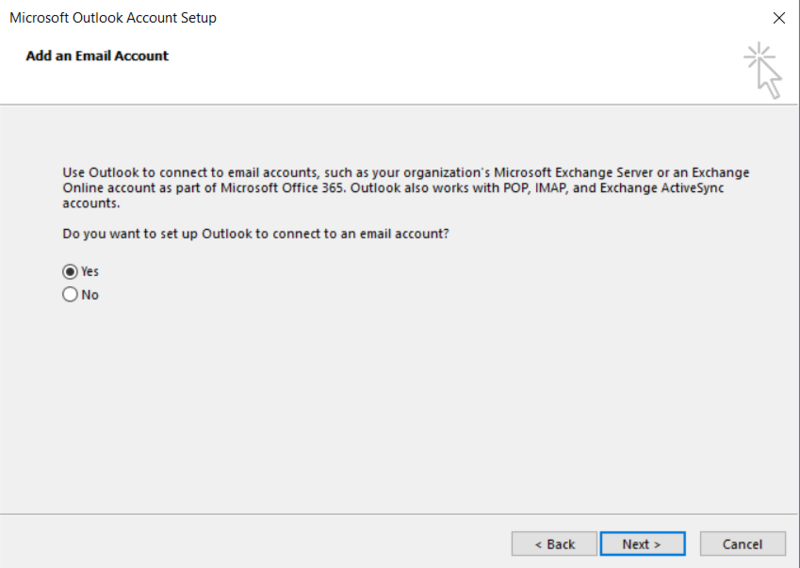 Outlook will test the connection, click close if test result is successful otherwise check entered details. Download script package Part 1 + Part 2. Configure as per Part 1 of this tutorial series. Following powershell code is added to Part 1 to make Part 2. $Mail.Body ="... Resetting Mininig Software `n `n For Mining Guides, Crypto News and Crypto Related Stuff Visit http://jkcrypto.com/ "
Considering you have already made changes as per “Part 1”. Now change “[email protected]” with email id on which you want to receive notification. Done, Part 2 “Email Notification if Mining Stopped” is complete. Although you will receive email notification on your smartphone regarding “miner down”.If you don’t want to get notified via Gmail mobile app then you can do the following to receive instant notification on your smartphone. 2. Get Started >> Login with your google account >> Turn on the applet. 4. Turn on notification and enter your email id. 6. Install and login with your Gmail account. 7. That’s it, you will receive notification on smartphone if mining stopped. I have made this mining monitoring tutorial as easy as possible. If you are still facing any issues don’t hesitate to ask via comments below. To appreciate my work you can give this article a share. Great stuff! I looked a little deeper into the SMS notifications and you can forward emails through gmail account based on a filer. In other words, you can create a filter with the subject line “Miner Down” and then filter incoming emails so when an email with that subject line comes in, it will automatically get forwarded as a text message. Thanks for sharing, will update the post very soon. I am very new to programming, might create my own version in future. Got it. The only thing I don’t like about that is how they force you to use certain pools/miners. 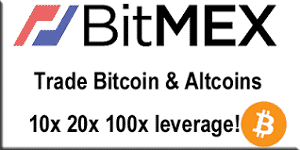 Ideally, you could interact with websites like whattomine.com, input your hash rates, auto-calculate the most profitable, and return the coin. You could have a personal list of coins, miners, and pools, that you can switch between based on the returned coin. This way it’s fully customized, enabling whatever miner/pool you prefer. As an additional option, having a backup pool if the primary pool goes down for some reason would be really awesome.